The Board of Trustees of an independent school establishes policy and assesses institutional performance in accordance with the school's mission. The Board of Trustees is responsible for the academic and financial health of the institution, the selection of the headmaster, the physical plant, and long-range planning, holding in trust the school's present and its future. Trustees are obligated to take an active role in supporting the school and the headmaster. Possessing a clear understanding and commitment to independent education, a trustee must be able to make decisions for the present and future of the entire school. The Committee on Trustees of the Board proposes candidates for trusteeship of Buckley Country Day School after thorough examination of the needs of the School and the Board. The Committee on Trustees is responsible for incorporating a wide diversity of people and talents. Among vocations and areas of expertise that contribute to the overall strength of the Board are: business, legal and professional skills; communication, marketing and fund-raising experience; investment management; education and community involvement. Each trustee candidate must demonstrate commitment and service to the institution. Trustees are elected for a term of three years and may serve consecutive terms in accordance with the by-laws of Buckley Country Day School. The Board of Trustees meets regularly during the school year. Buckley Country Day School is incorporated and operated on a not-for-profit basis by an appointed Board of Trustees. It is chartered by the Board of Regents of the University of the State of New York. 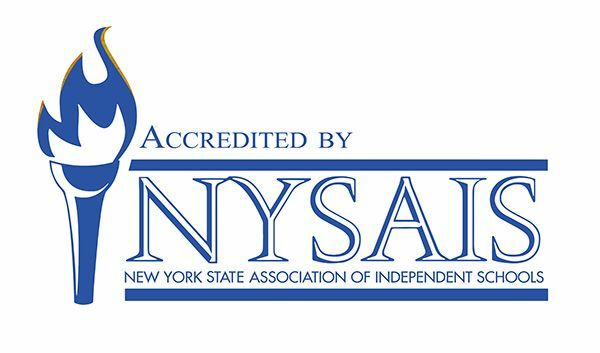 The School is accredited by the New York State Association of Independent Schools and is a member of the National Association of Independent Schools.